Lots as near as 12 minutes from downtown Tulsa. New homes size minimums vary per addition with ranging from 1900 to over 3000 sf. 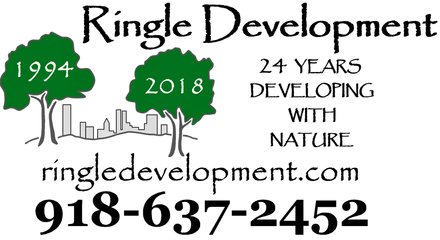 brings together the amenities of upscale Real Estate Development and the natural beauty and landscape of the Osage Hills in Sand Springs, Oklahoma.